ezIQC® establishes local, competitively-bid prices upfront and eliminates the need to bid each project separately. When you need to get repairs, renovations, upgrades or even new construction underway quickly, ezIQC allows you to access competitively bid contracts to get started on your project immediately. 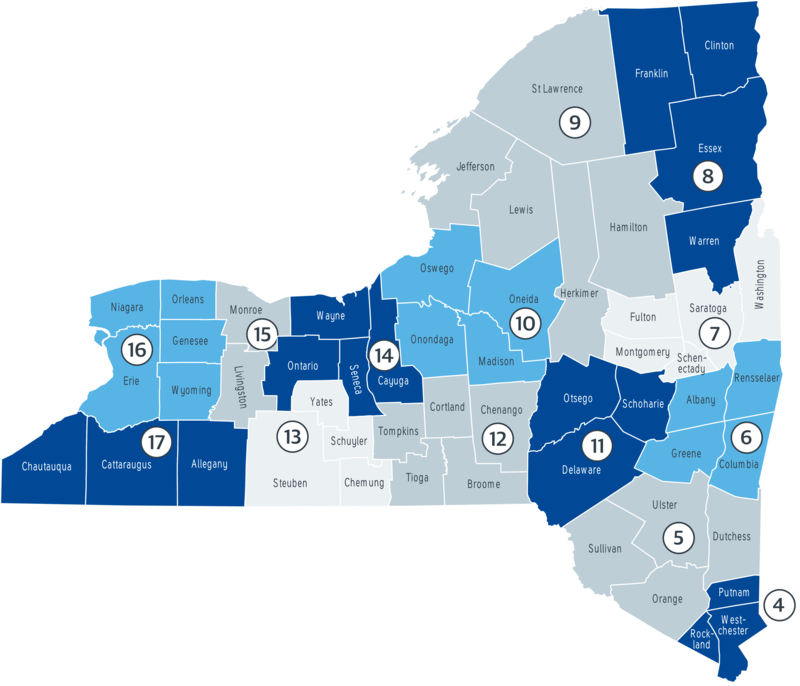 ezIQC is available to local governments in New York through the Town of Greece, which you can access through General Municipal Law 103(16). With ezIQC, you can avoid the red tape of traditional procurement, issue POs in days and still satisfy your local competitive bidding requirements. Want more information? Download the ezIQC New York State One Sheet to learn more and see contractor information. Or visit www.ezIQC.com to enter a project and get started today. Want to get started now? Just enter your project information, and our team of expert field personnel will guide you through each step of the ezIQC process, providing oversight to ensure cost and timing efficiencies are maximized right from the start. In 2017, the Town of Greece competitively bid the ezIQC contracts. Copies of the bid documents and resulting contracts are posted below.